Our studio is perfect for small to medium photo shoots and has all the facilities you'd need in a professional photography studio. It is located in Newton Mearns, Glasgow and has plenty of free parking within a private driveway. Wi-Fi is available along with the use of a music system. Four backdrops are available in red, black, green and white. 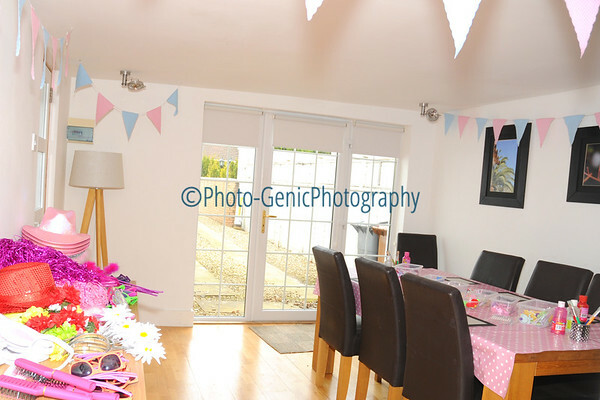 There is also a pink/purple flock backdrop, which is ideal for boudoir photography. The studio also features professional lighting, umbrella and a softbox. The studio contains a comfortable changing area with tea and coffee making facilities as well as the studio itself, which is spacious and has an easy to use lighting system. 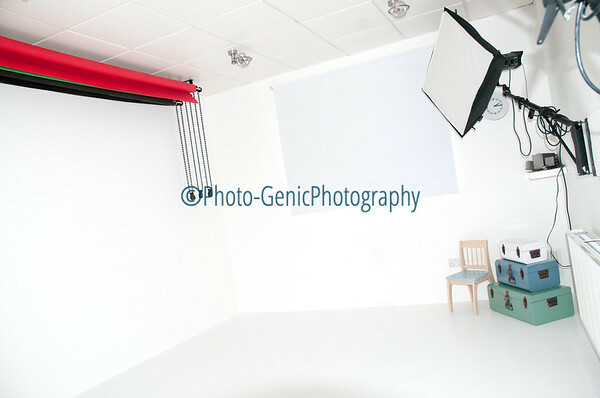 To hire the studio, please contact me through the Contact Page or on 07989 161 347.